Showing 1 - 9 of 9 articles tagged "Tom Selleck"
Why new Magnum P.I. 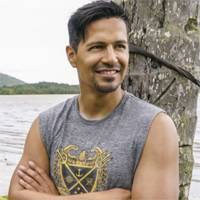 Jay Hernandez doesn't have a mustache: "No one is going to replace Tom Selleck"
The mustache-free Thomas Magnum has been buzzed about since the first image of Hernandez on the Magnum P.
Can the Magnum P.I. reboot work without a mustache? 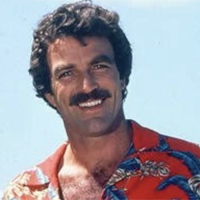 Tom Selleck became an icon wearing a mustache and Hawaiian shirts. 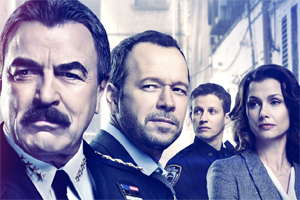 In all, CBS has ordered three drama pilots and three comedy pilots this week.